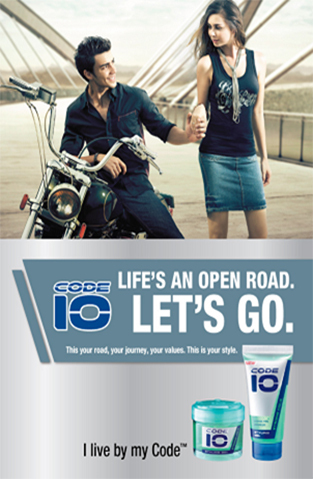 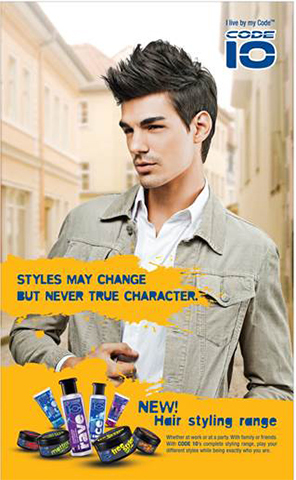 ​Code 10, a male grooming brand, is Marico's foothold in Malaysia, where the brand enjoys a double - digit market share. 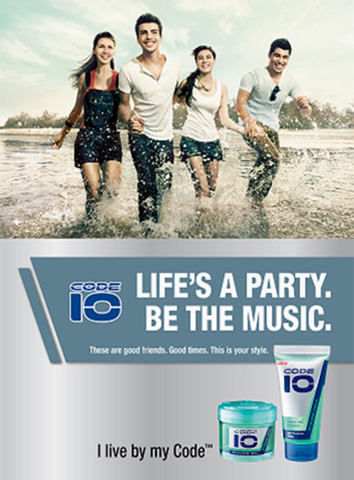 Code 10 is a classic brand from the 70s. 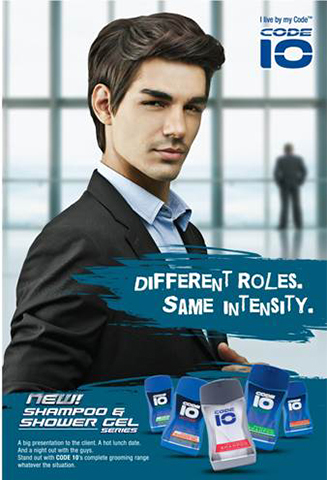 Ithas been relaunched post 2010 and its portfolio has been widened from basic men's hair styling products to male grooming products. 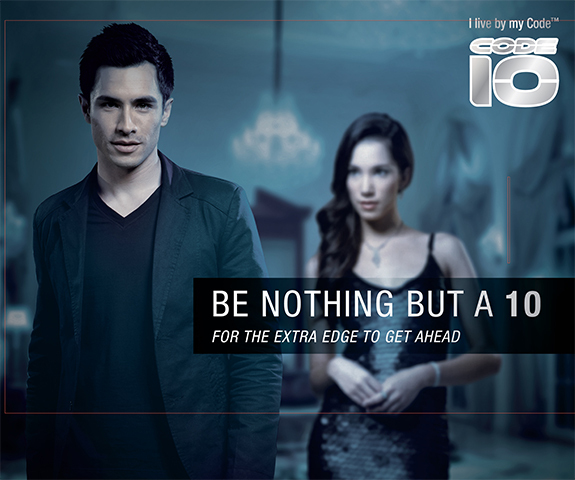 Code 10 Hair Styling is all about giving you the right look for the right moment.Not only does it make you look good, it also makes you feel better. 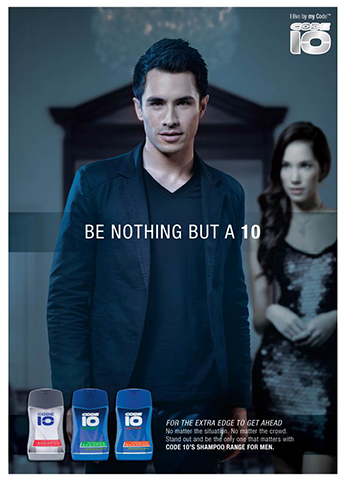 With the total styling portfolio on offer, it encompasses a wide spectrum of products including hair creams, hair gels and hair wax.Whatever the deed, whatever the need, it has something for every occasion.